And, this guy ended up being the one who had to collect everyone's badges. At least, if I fail... it's on me. That's the only kind of "security" I'll bank on. Or, you know, take your chances with some "just do it live!" project manager. "Every Monday I send out invoices and ever since I raised my rates, Mondays have also become absolutely the hardest part of my week. As much as I love money, ASKING for money from the clients that I have actually provided something of value to makes me really uncomfortable." And, there's all these insecurities around, "Am I worth it? Do my clients feel like they're getting their money's worth? Are they eventually just going to drop me, because they feel like they're getting screwed?" And, of course, then you feel undervalued. Like you're putting in all these hours, but not making what you deserve. You get overworked and burned out. But, you feel stuck to raise rates. "People pay for great service. Whether it's at a restaurant, salon, or a workout trainer, if your service is good then you will and should be compensated for it. Don't feel guilty sweetie." There was this one guy, in particular. His reaction threw me for a loop. Because, he didn't react. He just sorta went, "Oh okay. I wondered when you were gonna raise your prices." And said, "Sounds good." I was just like... "Well, that was easy." 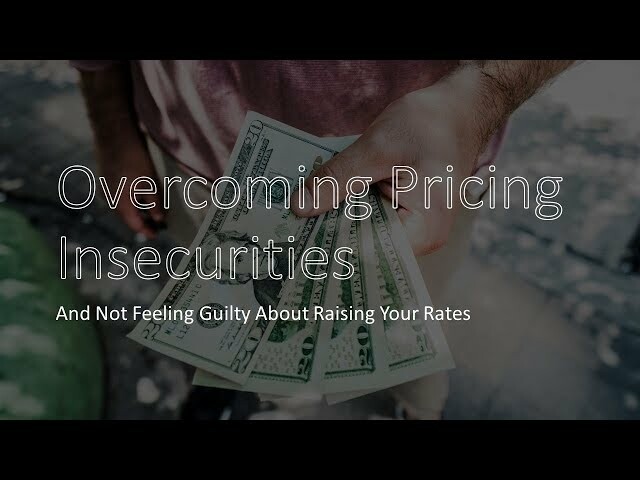 And, what it made me realize is we are a lot more emotionally attached to our pricing than our clients are. To them, it's a lot more of a black and white "worth it, not worth it" thing. You'll feel a lot less guilty. Think of it less in terms of what you're "worth" and more in terms of "what is an objectively accurate fee to charge for the particular service I'm providing." Which, yeah, sounds like something Poindexter would say. And then, it's just about being accurate with that objective assessment. Know you're charging reasonable rates. In any case, I show you the process I learned in Lesson 9 of Module 3 of my Upwork 101 course. Fair warning. This isn't some gimmick or magic "trick" that suddenly makes everything awesome. "I feel like I'm not learning enough and not doing enough. Its been pretty overwhelming. I wanted to replace a full time job with freelancing but its not working out. Working full time wasn't either and I was getting nowhere and wasted 8 years of my life at a really bad job. I guess I'm at a crossroads." There's that moment... when things aren't going how you imagined. You're starting to doubt if you're cut out for this coding "thing". You begin to wonder if you're smart enough to actually do this. "I've put so much time and energy into this." "If I give up, it'll be such a waste." "But, I'm not getting ANYWHERE! AAAAGH!" That's when you know you're ready. Because, it's not until you reach THIS point that you're fully ready to put your ego aside, to forget everything you THINK you know, to stop trying to be "right" over everything else. And, be willing to try things you've previously written off. This is the moment when successful developers are made. And, they're made by doing one single thing: KEEP MOVING FORWARD! Persist. If you can find a way to do that, this will be your turning point. 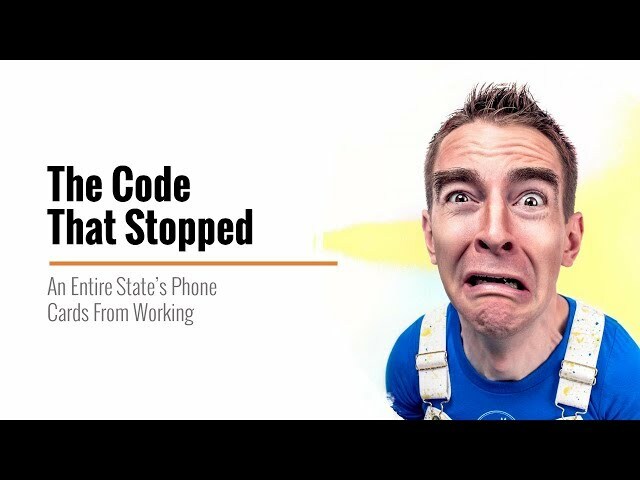 You'll just be another failed wannabe developer. And, if you decide to persist... I can help. I built my entire training curriculum for this moment. I purposefully put it on SkillShare, where I can give you the 2-month no-cost trial, to make it easy for you to say YES! All you gotta do is say, "F! @# IT!" But, what if you're not sure if you're capable of freelancing? "not sure if I'm capable to do a freelance work, how's that?" You're out there on your own. And, you can begin to wonder if YOU're even capable of that kind of thing. But, I think a lot of developers make a mistake when thinking about this... that CAUSES that insecurity. You're probably taking a generalist's view of freelancing and "what if I get asked to do something I can't do?" Well, you're a smart person. "Can I build even just one of those things?" You don't have to be able to do all of them. If you can, then you're ready to freelance and build clients that ONE thing. My freelance career has consisted 95% of building membership sites for people. I fell into that, got a lot of work doing it and just stuck with it. So, you don't need to know 1000 things. And, if you can't do one thing, yet... then okay. But, then, pick one and focus on learning how to build it and THEN start freelancing. And, if you approach it that way... you'll probably get there a lot faster than you might think. Then, once you're ready to start getting clients, let me show you how to use the largest freelancing platform on the planet, Upwork, to do just that. I'll teach you everything I know about getting and working with clients. That'll serve you no matter what you do. 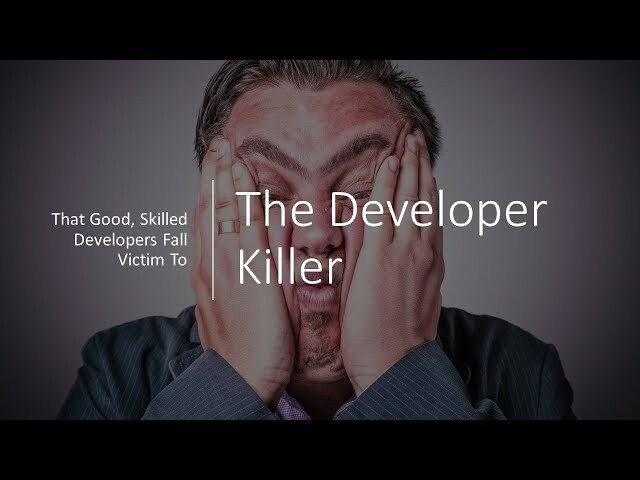 It kills the careers of more developers than anything I've seen. If it weren't for the neighbors bringing them food. He was working at IBM, making over 40k a year. Within two years, he got hired out of IBM and was making 6 figures a year. Not long after that, I was sitting in the car with him as he turned down 180K because it wasn't "enough". Things weren't going well at home, because of all this. And, he finally said "f! @# it, I need to get this figured out". And, decide come hell or high water, you're gonna make this happen. "I still use what I learned in those two weeks every single day." Anyway, I've taken what I taught him in those two weeks and packaged it up in my Upwork 101 course. It'll teach you everything I know about getting freelance work on the largest freelancing platform on the planet. You can use anywhere... Upwork or otherwise. In this tutorial, you're going to learn how to create and HTML form that submits data to a MySQL database AND sends a notification email to the admin. In this lesson, we'll add a honeypot to our HTML form and validate it using PHP. In this tutorial, you're going to learn how to create and HTML form that submits data to a MySQL database AND sends a notification email to the admin. 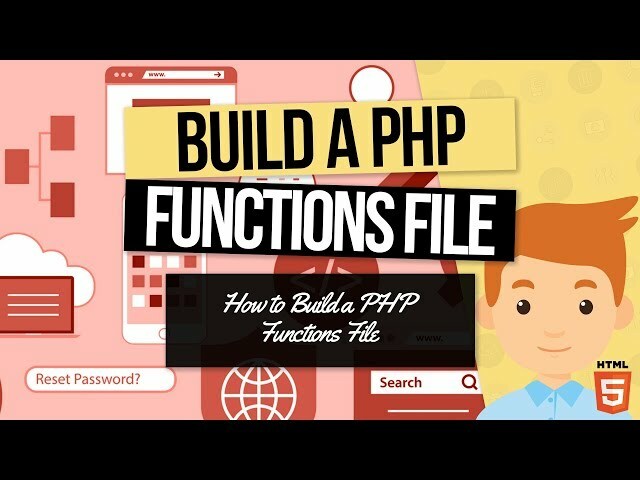 In this lesson, we'll go through our PHP functions file. In this tutorial, you're going to learn how to create and HTML form that submits data to a MySQL database AND sends a notification email to the admin. 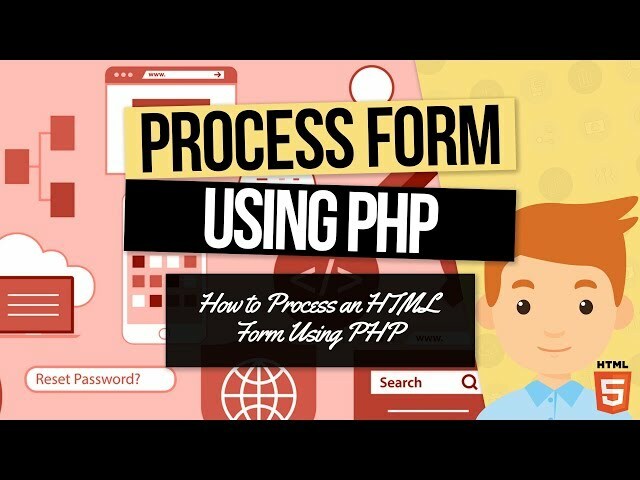 In this lesson, we'll run through the big picture processing of the form in PHP. In this tutorial, you're going to learn how to create and HTML form that submits data to a MySQL database AND sends a notification email to the admin. 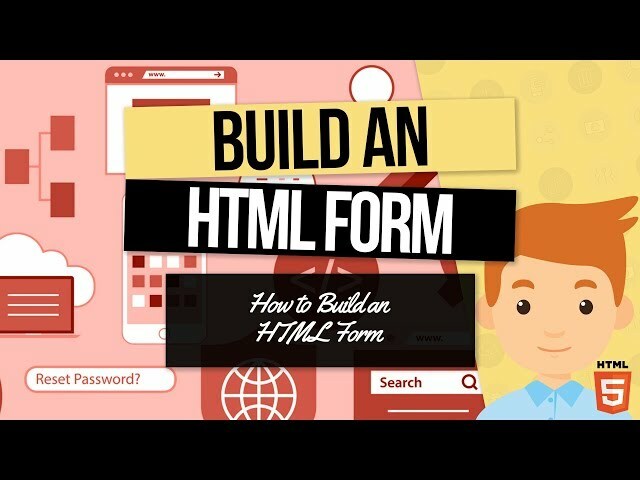 In this lesson, we'll build the the HTML form. In this tutorial, you're going to learn how to create and HTML form that submits data to a MySQL database AND sends a notification email to the admin. In this lesson, we'll build the config.php file we need for the rest of our script. 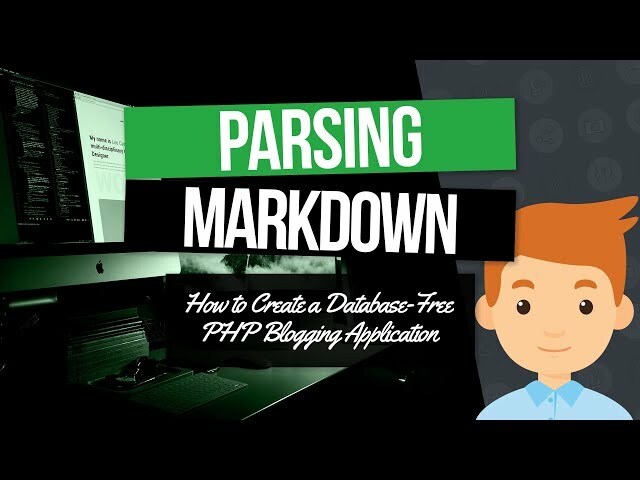 In this series, you'll learn how to build a database-free, markdown-powered blogging application. This video shows you how to created the first template part, header.php. In this series, you'll learn how to build a database-free, markdown-powered blogging application. This video shows you how to parse the markdown and load our content object for our templates.